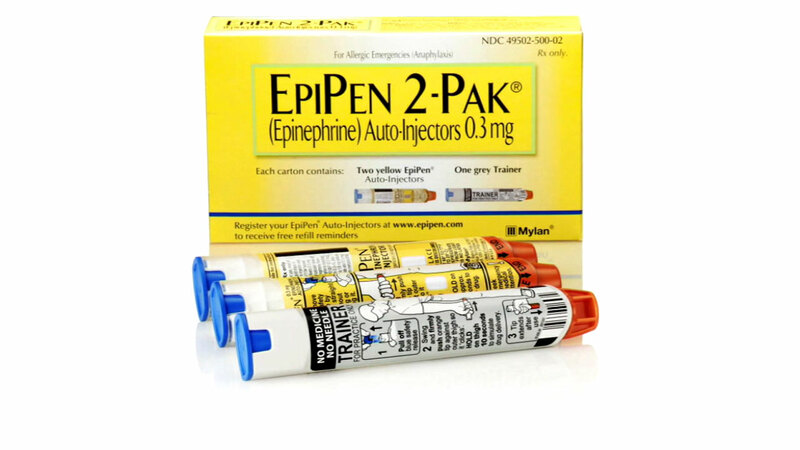 The cost of EpiPens from the pharmaceutical company Mylan have gone up about 480 percent, from about $100 in 2009 to more than $600 this year, according to the American Pharmacists Association. For most who need them, they have to get more than one. "An increasing number of people and families are enrolled in high deductible health plans. This shift has presented new challenges for consumers, and they are bearing more of the cost," the company told ABC News.